On Saturday in St. Louis, Michael Wacha carried a shutout (OK, a no-hitter) into the seventh (OK, the sixth) inning, then gave up a couple of hits and a huge home run. Sound familiar, anyone? Sure, the stakes were different in the Dodgers’ 5-1 victory than Game 4 of the National League Division Series, but otherwise it was something of a mirror image of Clayton Kershaw’s final October downfall. Judging by what he told Derrick Goold of the St. Louis Post-Dispatch, Cardinals manager Mike Matheny left Wacha in the game mainly to try to get him the “W” next to his name in the boxscore. “You’ve got that situation there with an opportunity to pitch (Gonzalez) tough, fouled off a lot of pitches and that did, no question, wear him down pretty good,” Matheny said. “At that point we’ve got to try and keep him in that game. Try and get our offense back out there and get him a win. The ball jumped for Grandal and that was the big game-changer. Grandal’s .492 on-base percentage in May is the second-best mark in the National League this month behind Bryce Harper, according to the Dodgers’ PR department, and he is third in slugging percentage (.698), behind Harper (.905) and Paul Goldschmidt (.720). Grandal also provided benefits behind the plate for the Dodgers on Saturday. Grandal told Mark Saxon of ESPN Los Angeles that starting pitcher Carlos Frias was trying to do too much too soon in his fruitless start a week ago against San Diego. … “He wanted to use all four of his pitches from the beginning for some reason and I thought we could go with one or two pitches for the first three or four innings and all of a sudden mix in those other two,” Grandal said. 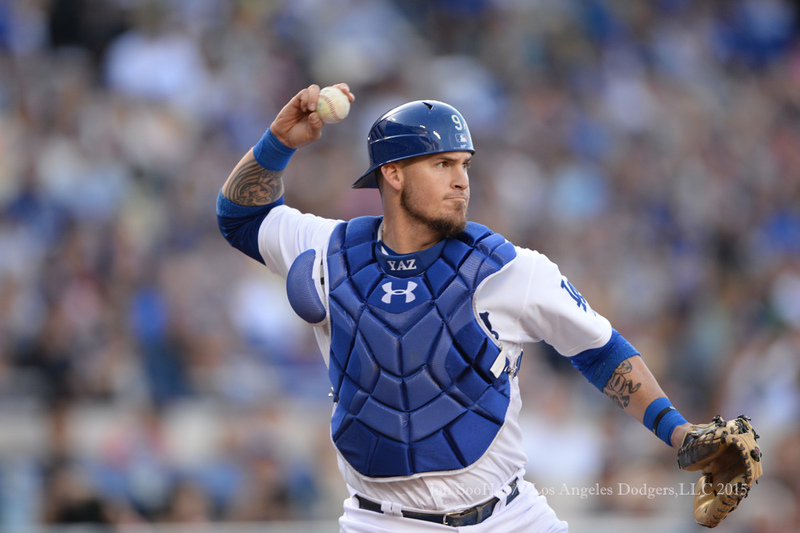 Frias talked about his trust with Grandal, saying he never shook him off Saturday. He was perfectly happy to cede the game plan to his catcher. Despite an error by Howie Kendrick on his first batter and loading the bases before getting an out, Frias went seven innings and allowed only one run, unearned. Dodgers at Cardinals, 11:15 a.m.
Paco Rodriguez has had trouble finishing pitches, manager Don Mattingly told reporters this morning, so he has been placed on the disabled list and is heading to Los Angeles for examination on his left elbow. Rodriguez’s velocity has been on the decline, as noted in the Daily News by J.P. Hoornstra, despite not having been used frequently. Friday’s 18-pitch outing was his first in five days, and he has pitched on consecutive days only once in the past six weeks. … What’s interesting is that Rodriguez said he had no idea his velocity has been steadily dropping. He’s never relied primarily on speed to be effective, rather deception and location. Because of that, he said, he’s never paid close attention to radar-gun readings. So far in 2015, Rodriguez has a 2.61 ERA and 1.26 WHIP in 10 1/3 innings with eight strikeouts, stranding 17 of 22 inherited runners. To take Rodriguez’s place on the active roster, the Dodgers have called up Matt West, the righty they cashed out of Toronto on May 4, from Triple-A Oklahoma City. In the organization this year, West has had 10 strikeouts and a 0.68 WHIP in 10 1/3 innings for Double-A Tulsa, along with four baserunners in two innings with one strikeout for Oklahoma City. West’s MLB career consists of four innings with the Rangers last season, in which he allowed three runs on seven baserunners while striking out three. If and when he appears in a game, West will be the first in Dodger history to wear No. 76. However, he will only be the second Dodger ever from Houston’s Bellaire High, after the inimitable Kelly Wunsch. Dodgers at Cardinals, 4:15 p.m.
Yasmani Grandal returns to active duty today after spending seven days on the concussion-themed disabled list. Grandal will start tonight and bat sixth (where he has hit in his past eight starts), but Jimmy Rollins has been dropped from second to eighth. Scott Van Slyke is also back on starting duty. Austin Barnes, who started Sunday and played in two other games — including Friday, after A.J. Ellis was ejected in a balls-and-strikes/pitch-framing controversy — is remaining with the team. Outfielder Chris Heisey, who started on Thursday, has been optioned to Triple-A Oklahoma City. Grandal, who brings a .403 on-base percentage and .466 slugging percentage back to the Dodger lineup tonight, went 3 for 10 with five walks and three strikeouts in three games designated hitting for Oklahoma City. That includes his own ejection in the second of those games. Neither Ellis nor Grandal had ever been ejected from a professional game before, according to the two catchers. Ellis discussed his ejection after Friday’s game with reporters, as chronicled by Bill Plunkett of the Register. … “Their job is to call balls and strikes,” Ellis said. “It’s not their job to be a catching coach behind the plate. It’s not their job to be critical of what I’m doing. It shouldn’t even matter if there’s a catcher there or not. The ball comes through a zone and they need to take a look at that. 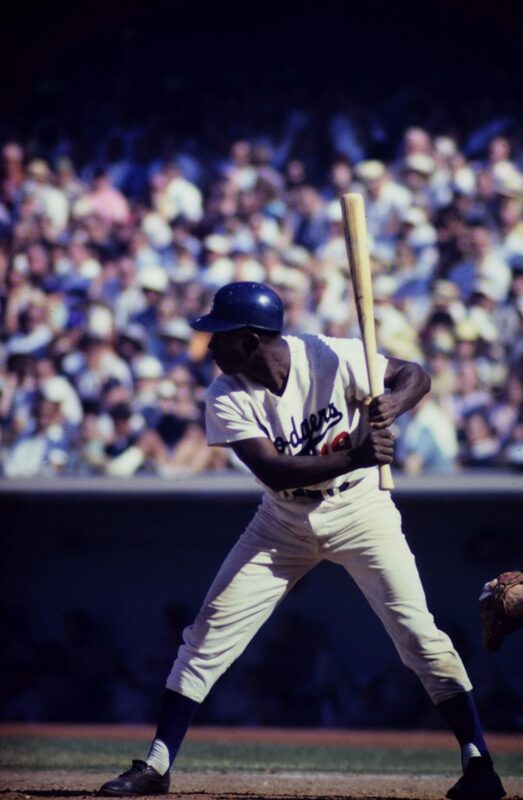 Maury Wills and Willie Davis cut records with Stubby Kaye Friday afternoon as well as doing single platters. 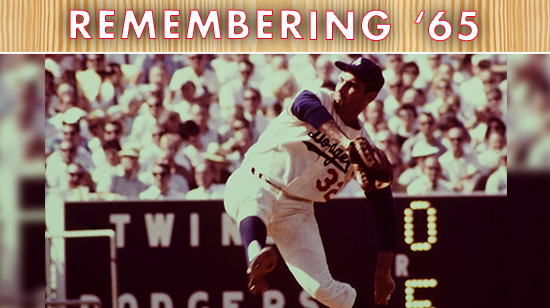 During the session Jimmy Durante made a record called ‘Dandy Sandy,’ singing the praises of Prof. Koufax. Wills said it would be a smash. You didn’t think I would leave you hanging, did you? On a seven-game road trip earlier this month to Milwaukee and Colorado, the Dodgers scored 39 runs, despite having 13 of the scheduled 63 innings rained out. On the days unaffected by rain, the Dodgers averaged 7.4 runs per game. But the Dodgers past four road games — May 19-21 in San Francisco and Friday in St. Louis — have led to a team-record four consecutive road shutouts. A bit extreme, you could say. In 2015, the Dodgers have averaged just under four runs per road game, but they haven’t actually scored exactly four runs in a road game this season. In addition to obviously being homerless over their past four road games, the Dodgers have been an uncharacteristic 0-for-22 with runners in scoring position — uncharacteristic because overall this season, the Dodgers have an .839 OPS with RISP in 2015, No. 2 in the National League. Dodgers at Cardinals, 5:15 p.m.
No. 3 in fewest innings thrown, behind the Mets and Reds. No. 2 in fewest batters faced, behind only the Mets. No. 2 behind the Mets in lowest on-base percentage allowed. No. 2 behind the Mets in WHIP. Tied for No. 1 with the Marlins for fewest home runs allowed. No. 1 in lowest slugging percentage allowed. No. 1 in lowest OPS allowed. No. 1 in strikeouts per nine innings. No. 1 in strikeout-walk ratio. No. 7 in rate of inherited runners allowed to score. The last bullet point shows that Dodger relievers aren’t doing everything right. But they’re doing a lot of things very right — and that’s with Kenley Jansen having thrown 57 pitches so far all season. And the other good news, heading into a stretch of 34 games in the next 34 days (with one doubleheader and one day off in June), is that so far, the Dodger bullpen haven’t been overworked. In combination with his fastball, the changeup and slider have presented an unusual problem to the opposition. Ninety-three percent of Greinke’s pitches have been clocked within roughly 5 mph of each other. They’re released similarly, travel at unusually similar velocities, and then, approaching the plate, they split off in separate directions. 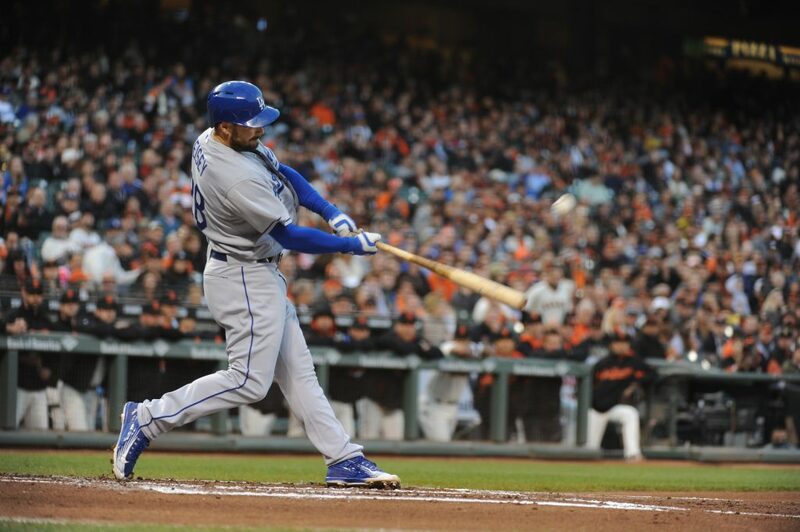 Hatcher’s ERA in May was 3.00 entering Wednesday night (it is 6.00 now), after a 7.56 mark in April. But if there is one glaring difference in the two months, it’s in strikeouts. In April Hatcher struck out 15 of 38 batters faced (39.5%), but in May just two of 31 batters he faced have struck out. We are talking about all of 14⅓ innings on the season here, so take these numbers with a grain of salt. But peripherally Hatcher is having a fine season. Despite his 6.91 ERA, his 17 strikeout, five walks and no home runs allowed give him a 2.23 FIP and a 3.58 xFIP. But waiting for the numbers to even out isn’t a luxury most relief pitchers have, nor does it make giving up actual runs any less annoying. 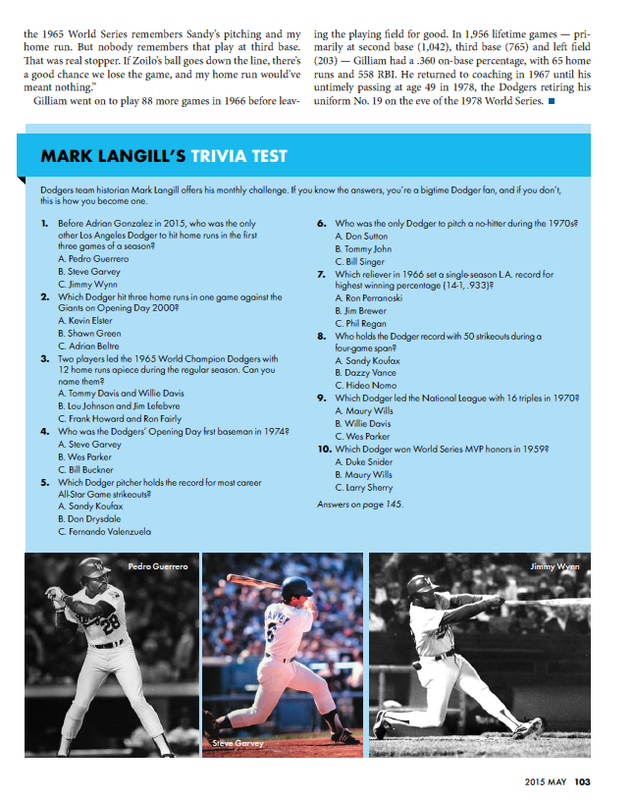 Update: Here’s more analysis from Dustin Nosler of Dodgers Digest. Julio Urias had his cosmetic eye surgery Thursday, according to J.P. Hoornstra of the Daily News. “Dodgers pitcher Chad Gaudin recently underwent carpal tunnel release surgery on his right wrist and could be pitching in a month,” Ken Gurnick reported on MLB.com earlier this week. Dodger senior vice president of planning and development Janet Marie Smith has been nominated for executive of the year at the Stadium Business Awards. The fate of Mets third baseman David Wright resembles that of Don Mattingly during his days with the Yankees, writes Steven Martano of Beyond the Box Score. Matt Holliday of tonight’s Dodger opponents in St. Louis has reached base in 43 consecutive games to start the season, “the longest streak in the National League since 1914” to open a season according to ESPN.com. David Cobb of MLB.com adds that the MLB record to start a season is 53 by Derek Jeter. Yasiel Puig is one of several key 2014 Dodgers who won’t play in St. Louis this weekend. Seven months ago, the Dodgers suffered their most frustrating playoff defeat of the decade, losing three games to the Cardinals in the National League Division Series that Los Angeles either led or was tied in going into the seventh inning. As I write this, the Dodgers are in the air on their way to St. Louis, returning to the scene of the crime, you might say. Beginning Friday, Los Angeles will play seven of its next 10 games against the team that vanquished them. The memory of October is not a closed wound. At the same time, win or lose, this weekend’s series against the Cardinals feels like something of another limb. Don’t get me wrong: These games are not exhibitions. For one thing, the NL West-leading Dodgers are trying to the team by the bay at bay. San Francisco, which in April was as much as six games out (which really isn’t that much), is now within a game of the Dodgers, pending what happens tonight against Atlanta and former Cardinal pitcher Shelby Miller. 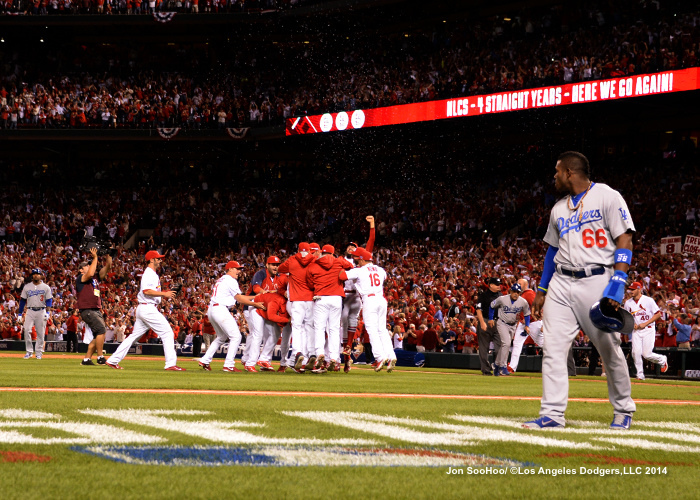 For another, it would be hard to say there isn’t any emotion when St. Louis is involved. Not only have the Cardinals eliminated the Dodgers in the past two postseasons, but at 31-16, they are the only team in the league with a better record than the 28-18 Dodgers. Since 2011, the Cardinals are 306-227 and the Dodgers are 300-232. The Cardinals are the barometer, and they bring the barometric pressure. 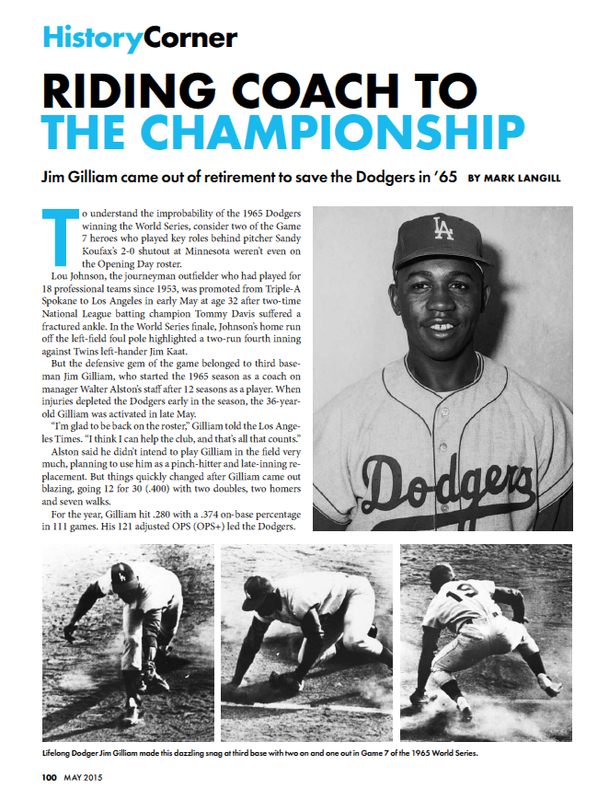 Fifty years ago today, the Dodgers activated retired third-base coach Jim Gilliam to return to the field. “The old pro is back,” Walter Alston told the Times. Though he had been a full-time coach, Gilliam had been taking batting and infield practice since Spring Training. “I’m glad to be back on the roster,” he said. “I think I can help the club, and that’s all that counts. That plan lasted for about three days. 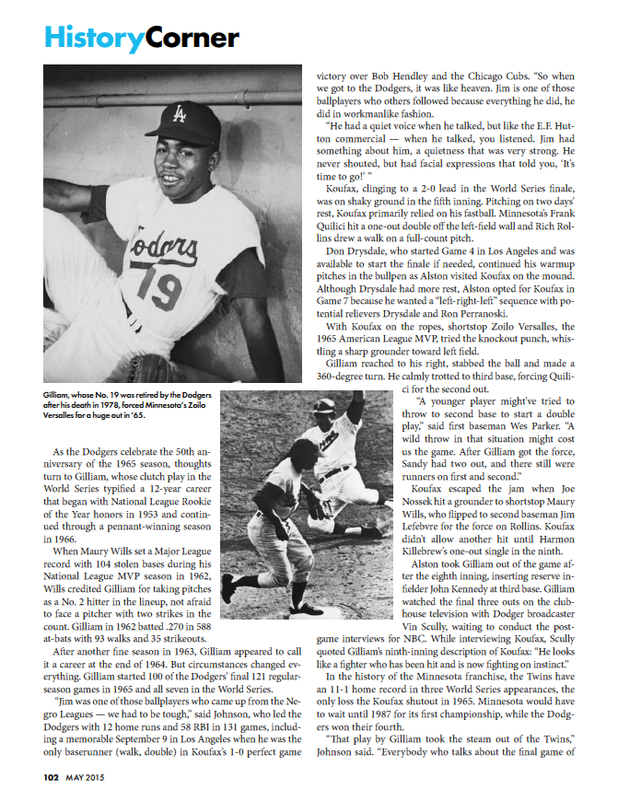 The 36-year-old Gilliam played 16 innings across a May 31 doubleheader and went on to start 99 more games during the remainder of the 1965 season and all seven in the ’65 World Series. For photos from Tuesday, visit LA Photog Blog. Braves at Dodgers, 7:10 p.m.
As unusual as the past 36 hours have been, nothing quite brought it home more sharply than seeing Juan Uribe in Atlanta Braves gear at Dodger Stadium, so soon after he had worn Dodger whites for the final time. Gazing upon Matt Kemp as a Padre on Opening Day took an adjustment and a half, but at least we had most of an offseason to prepare. But baseball, the game without a clock, ticks on — and everyone moves forward, ready or not. Here is a bullet-point summary of this late afternoon’s news. Uribe says he would have felt bad if he had been traded to a soccer team or basketball team. But a baseball team is OK. According to Don Mattingly, Uribe had initiated discussions about his decreased playing time, and Andrew Friedman said that Uribe’s agent told him that Uribe would welcome a trade to a team that would offer more playing time. It wasn’t a literal trade demand, but more an indication of where Uribe’s mind was at. Similarly, Alberto Callaspo balked at the trade at first because he was concerned that his at-bats would go down, according to Friedman, but his concerns were assuaged. It has been reported elsewhere that the Braves paid Callaspo an additional sum to agree to the trade. Friedman thinks the switch-hitting Callaspo can help the Dodgers as a left-handed bat off the bench (with Andre Ethier starting, the Dodgers often don’t have a lefty position player in reserve at all). Callaspo’s positional versatility is also a better fit for the Dodger bench than Uribe would offer, according to Friedman. Chris Withrow was admired enough by Friedman to be a trade target while Friedman was with the Rays, but hopes of what Withrow might provide in 2016 were sacrificed in order to add pitching depth for this year. Left-handed Ian Thomas will be stretched out at Oklahoma City to see if he might become a starter (not coincidentally, a recent Dodger acquisition, Eric Surkamp, is getting the same treatment as a starter for Oklahoma City tonight.) Relief pitching is a fallback for Thomas. Righty reliever Juan Jaime “misses bats,” Friedman said, and so the Dodgers will attack his control problems at in extended Spring Training at Camelback Ranch to see what develops. Chris Heisey was called up in no small part because two Dodger outfielders, Scott Van Slyke and Kiké Hernandez, are not 100 percent healthy. The Dodgers hope that the two pitchers designated for assignment today, Sergio Santos and Eric Stults, will clear waivers and remain in the organization, but whether they clear remains to be seen. Brandon Beachy threw three simulated innings today, ahead of his next steps — first games at Camelback, and hopefully the start of a minor-league rehab assignment in June. For their doubleheader Tuesday at Colorado, the Dodgers get a 26th-man roster exemption. Joe Wieland is lined up in the Triple-A rotation if the Dodgers want him, but they have not announced how they will use the extra spot. Chris Withrow, who is still on the rehab track from surgery, joins Juan Uribe in the trade to Atlanta for infielder Alberto Callaspo and pitchers Juan Jaime, Ian Thomas and Eric Stults. A first-round draft pick in 2007, Withrow pitched 56 innings for the Dodgers with a 2.73 ERA, 1.09 WHIP and 71 strikeouts. 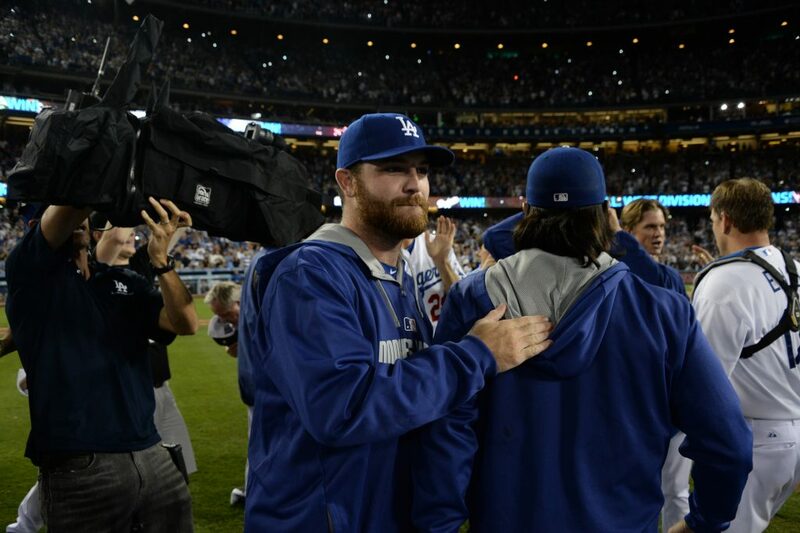 An easy guy to talk to in the clubhouse, Withrow leaves with the fourth-highest K/9 in Dodger history for those who pitched at least 50 innings, and while sentiment has been pouring out about Uribe, best wishes for the future certainly go to Withrow as well. As for the return in the trade: While Callaspo will be on the active roster tonight, Thomas has been optioned to Triple-A Oklahoma City and Jaime has been assigned to extended Spring Training at Camelback Ranch. 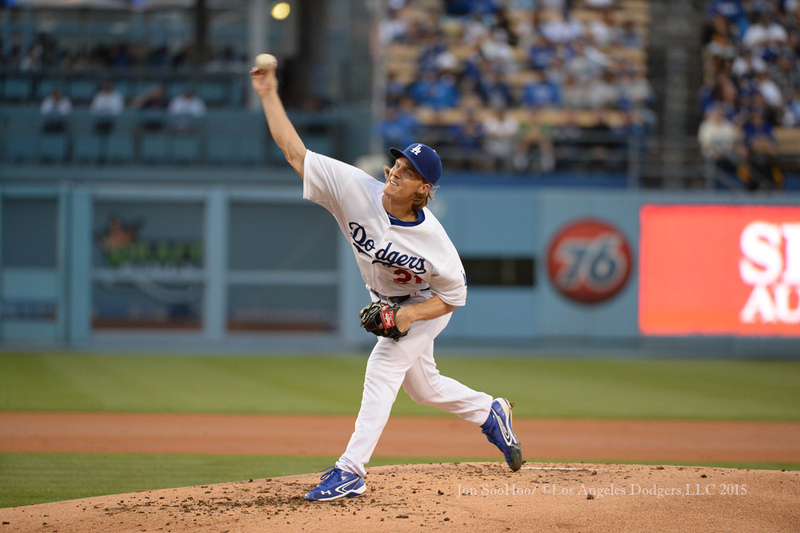 Stults, who pitched for the Dodgers from 2006-09, has been designated for assignment. He has played all four infield positions plus left and right field in his career, though he hasn’t played outfield since 2010 or shortstop since 2009. In addition to his 15 2/3 shutout minor-league innings this season, the 28-year-old Thomas had a 3.38 ERA in 5 1/3 innings with Atlanta, allowing nine baserunners while striking out five. “The lefty doesn’t throw all that many pitches north of 90 miles per hour,” Jeff Sullivan wrote of Thomas at Fangraphs today, “but he has a decently full repertoire, and in the majors he’s struck out more than a batter an inning. This year in the high minors, he has a walk and 20 strikeouts. His peripherals are strong enough, and he just hasn’t had much of a big-league opportunity. You can see why a team would want to stash him away. 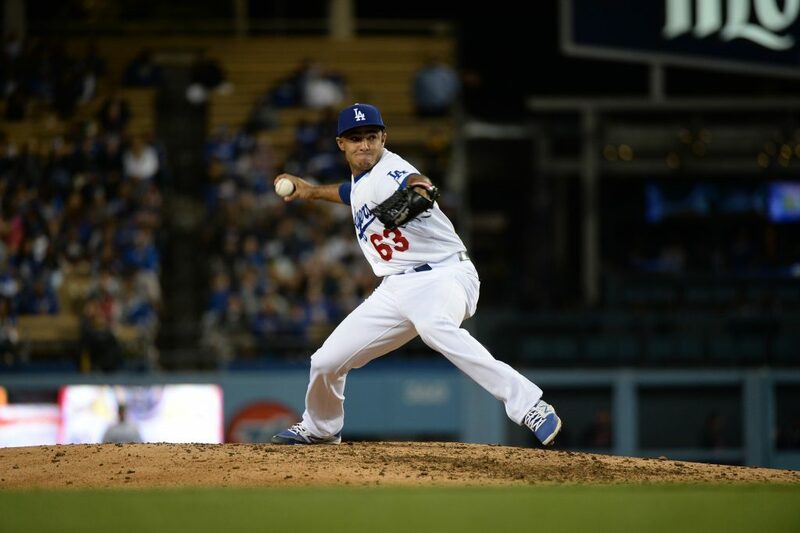 Jaime, who is remarkable if only because he is a 27-year-old who was originally signed by the Montreal Expos, has walked 13 in 13 2/3 career big-league innings, but he has also struck out 19, so the Dodgers will see where that goes. Though Juan Uribe has officially been traded by the Dodgers, his bobblehead lives on. 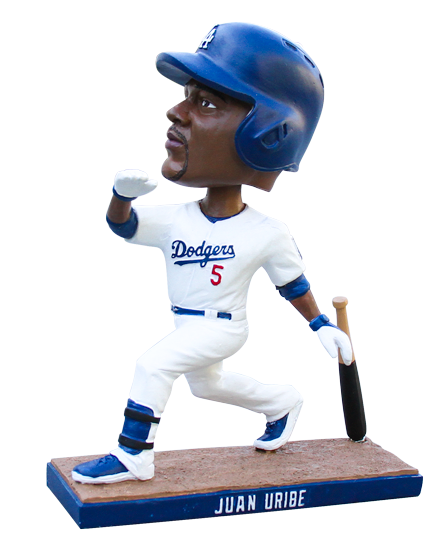 “We are proceeding with our Juan Uribe Bobblehead promotion on July 11,” Dodger executive vice president and chief marketing officer Lon Rosen said. 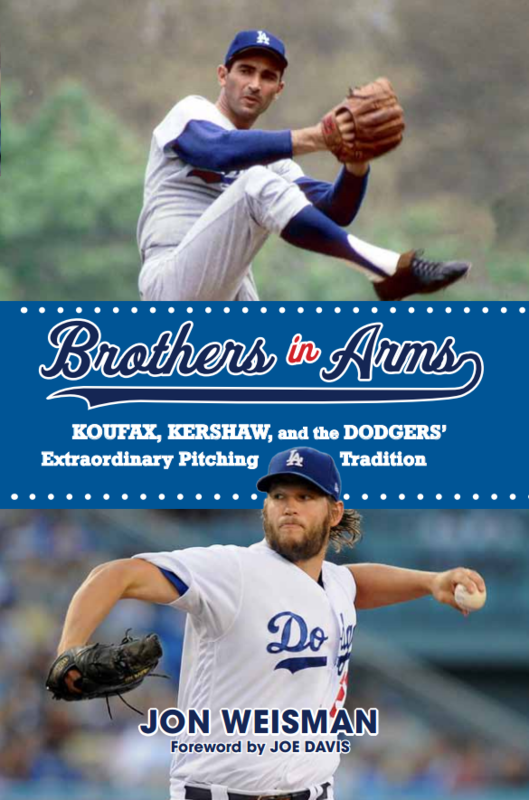 The Dodgers host the Brewers on July 11, while Uribe’s Atlanta Braves will be at Colorado. The bobblehead is presented by Farmer John. What an unreal journey this was, and I honestly feel I’m the better for having witnessed it. Since a second-inning double June 20 at Oakland, Uribe is in the midst of an 0-for-27 slump, with three walks and nine strikeouts. That happens. 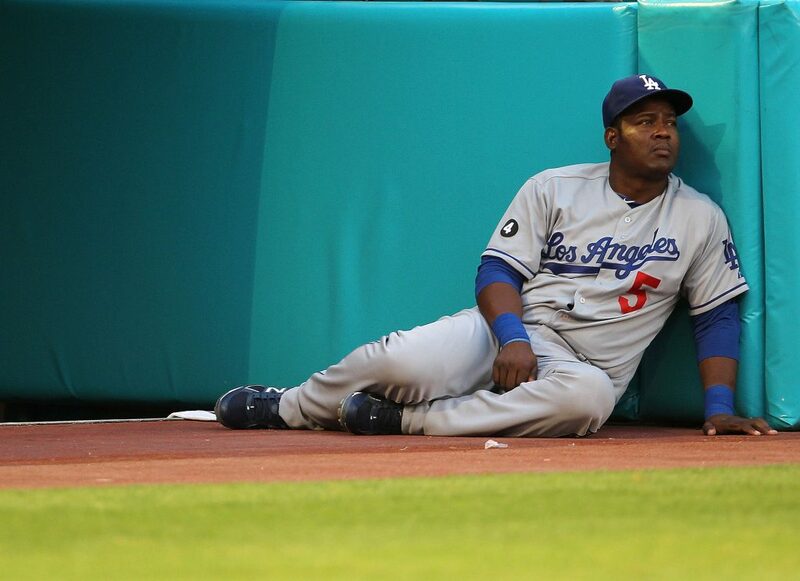 The problem is that when he hasn’t been slumping … well, Uribe can hardly say he’s ever not been slumping as a Dodger. 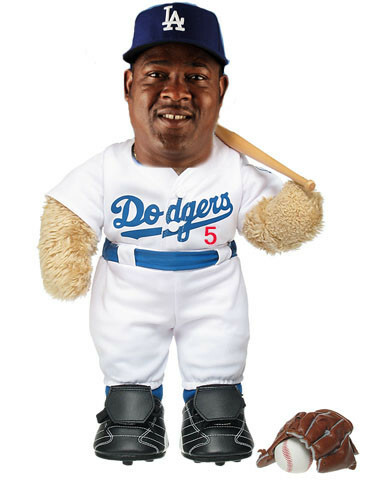 If they sold Teddy Uribears at Dodger Stadium next week I'd buy one. He's so cuddly with his belly and that .408 OBP. Someone expert in photoshop needs to make Uribear ™ a reality. RT @SpaceDodgers: @jonweisman he has a nickname now?! A CUTE ONE?! … What Dodger endured two miserable years, while collecting a big paycheck, before putting it together in his third season? Looking at this list of Dodgers in the post-1975 free-agent era, no one with the profile of Uribe leaps to mind. It’s not like Dave Goltz, Don Stanhouse, Mike Davis or Eric Davis turned it on in Los Angeles after stinking for two years. But Uribe has. For those of us who come to baseball for an escape, for answers or even suggestions, to feel something that we can’t often or otherwise find in everyday life, consciously or unconsciously, and see such a tale of redemption played out right at center stage, see one who was so mercilessly derided become the hero, and to know it’s real, brings an emotion to cherish above and beyond the revelry of victory. Yes, I know Juan Uribe was well compensated as he stunk up the joint in 2011 and 2012 and he didn’t need my sympathy. And I never offered it. But strip everything else away, and you have the story of someone who found his way back from tar and feathering into sweet serenity. If you’ve ever felt like you’ve been failing, it is an inspiration. I’ll never be Clayton Kershaw, the best in the world. But I might be Juan Uribe. I might have my moment. Uribe choked up when asked what he would miss about the Dodgers and walked away. The Dodgers have exchanged a relief pitcher on their roster for a position player, recalling outfielder Chris Heisey from Triple-A Oklahoma City and designating reliever Sergio Santos for assignment. Heisey, who has 10 homers in only 94 at-bats for Oklahoma City, has reached base in six of his 10 plate appearances in two previous callups with the Dodgers. Santos has allowed 20 baserunners in 13 1/3 innings with 15 strikeouts for Los Angeles. 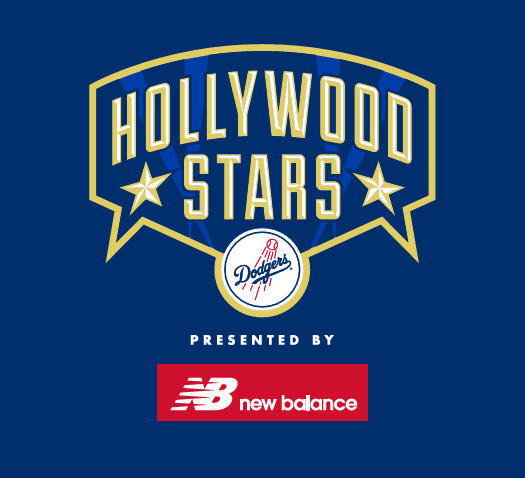 The Hollywood Stars Game, once the on-field hobnob of Walter Matthau, Jack Lemmon and Bob Newhart, comes back to Dodger Stadium on June 6 at 5 p.m., preceding the Dodgers’ 7:10 p.m. game against St. Louis. This year’s game is presented by New Balance. Talkshow host Larry King and actor, director, producer and writer Garry Marshall will serve as honorary managers of softball teams that will include the following talent: Alan Thicke (“Growing Pains”), Anthony Anderson (“Black-ish”), James Van Der Beek (“Dawson’s Creek”), Kevin McHale (“Glee”), Frank Grillo (“Captain America”), Jaleel White (“Family Matters,” “Dancing With the Stars”), Charlotte McKinney (“Dancing With the Stars”), Tyler Hoechlin (“Teen Wolf,” “Road to Perdition”), Austin Stowell (“Love and Honor”), Clark Gregg (“Iron Man,” “Agents of S.H.I.E.L.D.”), Vivica A. Fox (“Independence Day”), Brian Dietzen (“NCIS”), WNBA great Lisa Leslie, USA soccer star Landon Donovan, “Entertainment Tonight” co-host Kevin Frazier, actor/comedian Rob Riggle, tennis pro Mardy Fish and Blink 182 bassist Mark Hoppus. Dot Marie Jones (“Glee”) will reprise her Old-Timers Game role as one of the umpires. 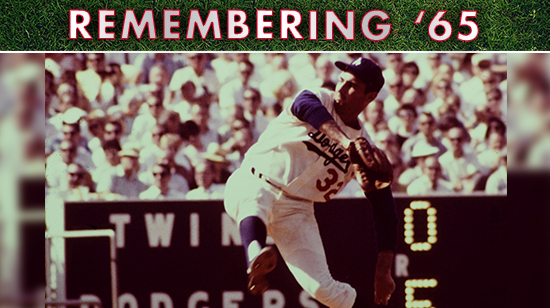 Get your tickets here or by calling (866) DODGERS.